The DogLeggs' Shoulder Stabilization System prevents abduction of the forelimbs and limits shoulder extension and flexion. The limited extension results in a mildly shortened gait when walking. The DogLeggs' Shoulder Stabilization System can replace the use of the Velpeau sling in certain situations, reducing muscle atrophy and morbidity to the forelimb joints while allowing ongoing rehabilitation therapy. It can be worn continuously for several months with no to minimal irritation. The system is comprised of Standard or Full Length Adjustable DogLeggs and forelimb hobble straps. 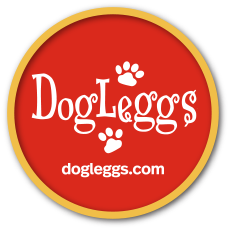 Full Length Adjustable DogLeggs are used as the platform for the forelimb hobble straps in dogs with a measurement from the point of the elbow to the floor of 6 inches or less and for dogs with swimmer puppy syndrome. A veterinary prescription is required to order this product. We recommend that the veterinary professional apply the product initially. This product ships directly to the veterinary professional unless specified otherwise. The Standard Length or Full Length Adjustable DogLeggs are constructed from 3-dimensional fleece-faced, highly breathable, 4-way stretch textile with wicking properties. This material allows air to circulate while keeping the joint warm. 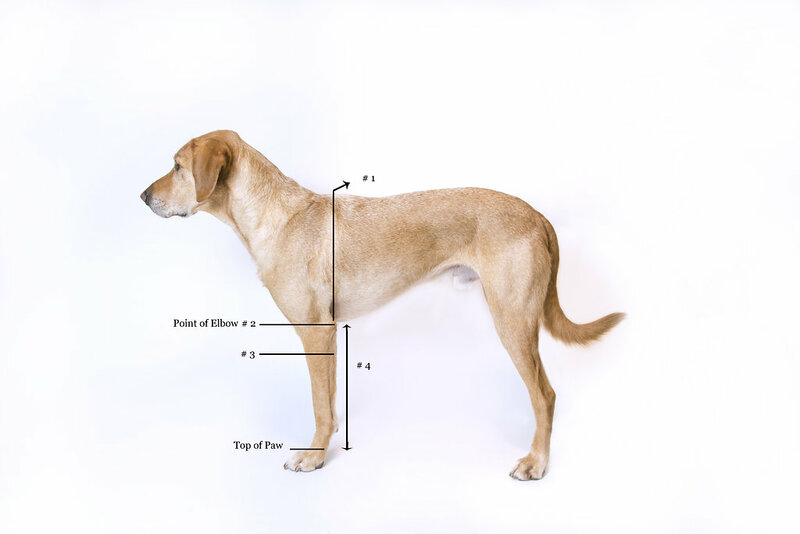 The elbow cuffs contain 7 mm of padding, sufficient for even giant breed dogs. VELCRO® Brand fasteners are used for adjustment and attachments.